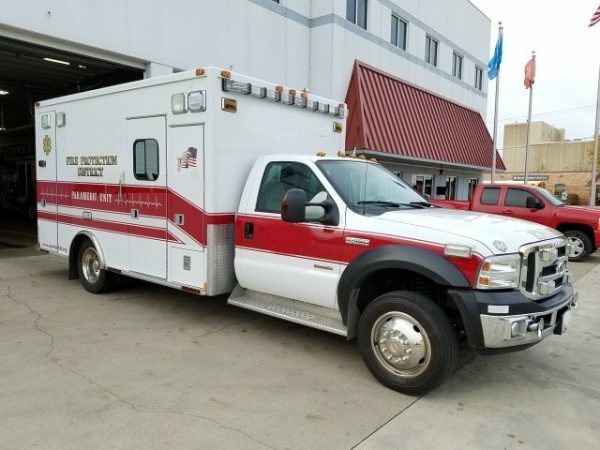 1997 Ford Econoline E350 MOTORIZED CUTAWAY, 7.3L V8 OHV 16V TURBO DIESEL. 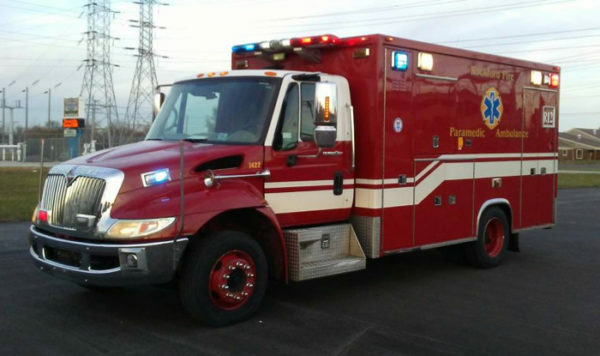 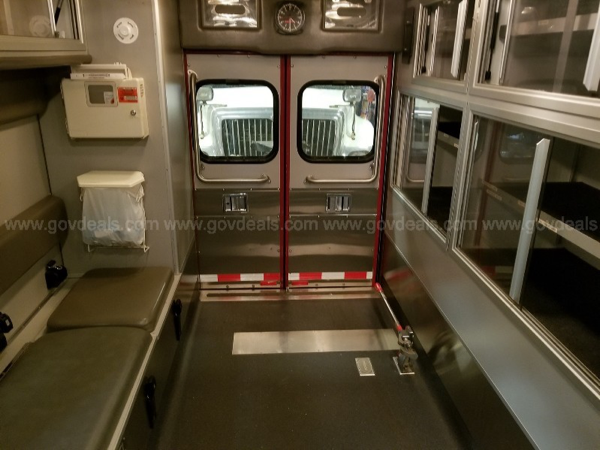 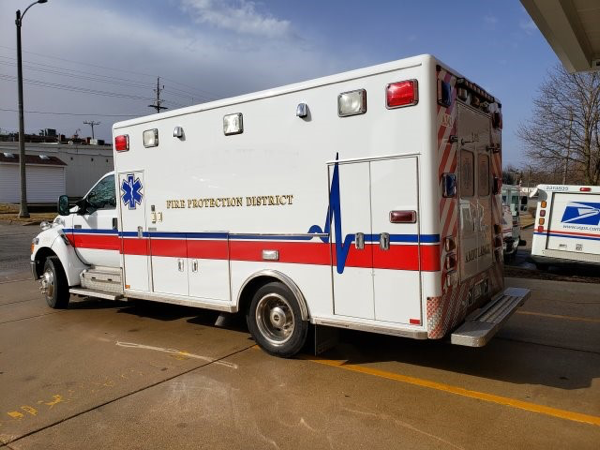 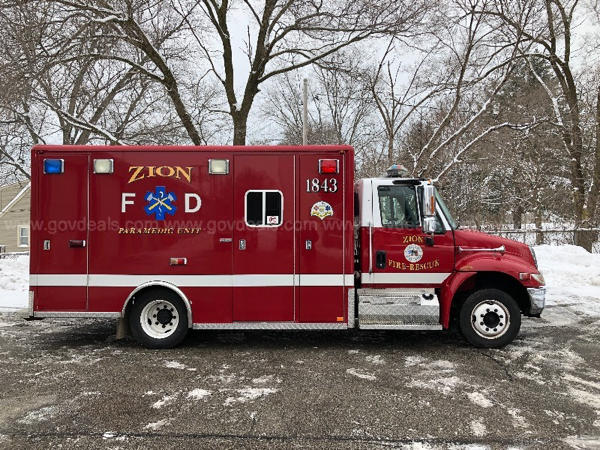 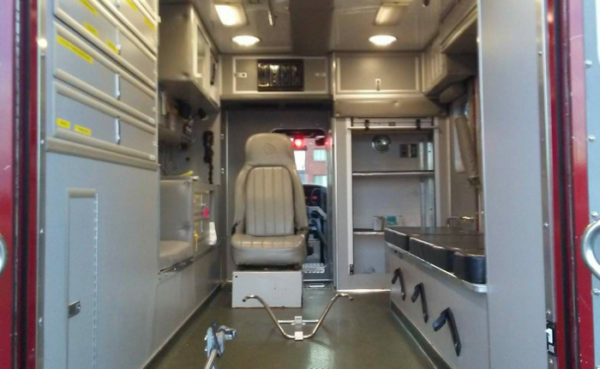 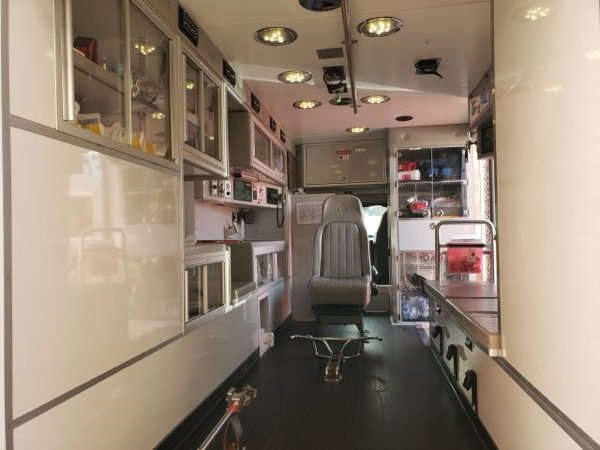 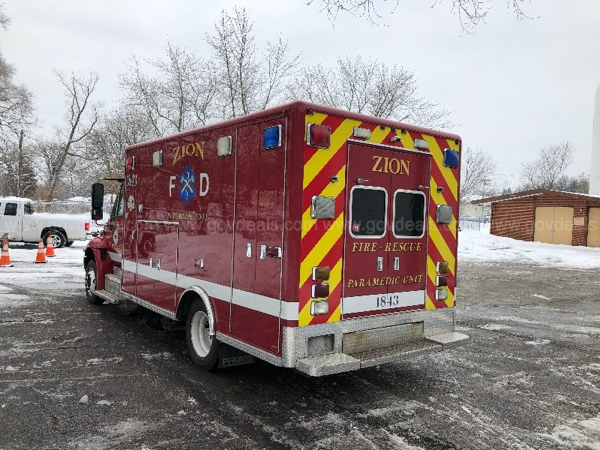 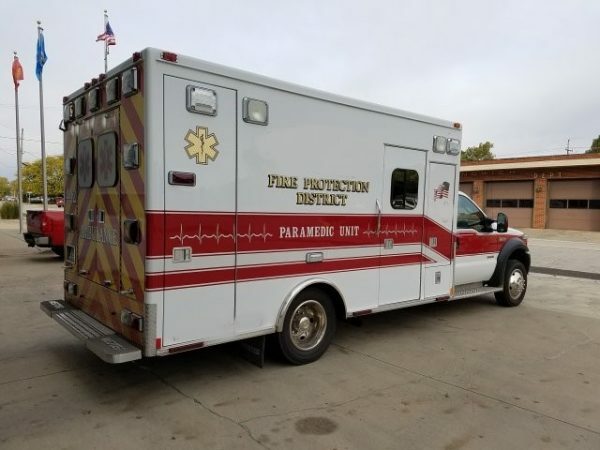 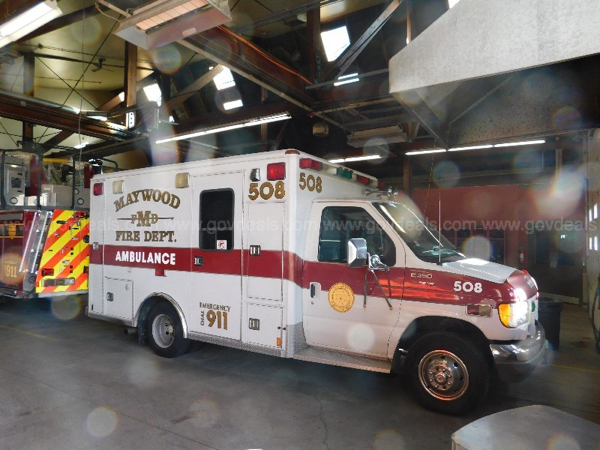 This is a Type III vehicle that was used as an Ambulance for it’s entire Fire Department Life Span. 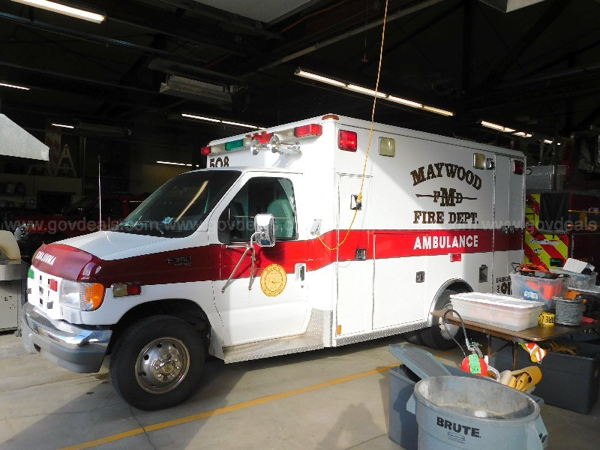 Front end of the vehicle has been rebuilt (due to an accident back in summer of 2013). 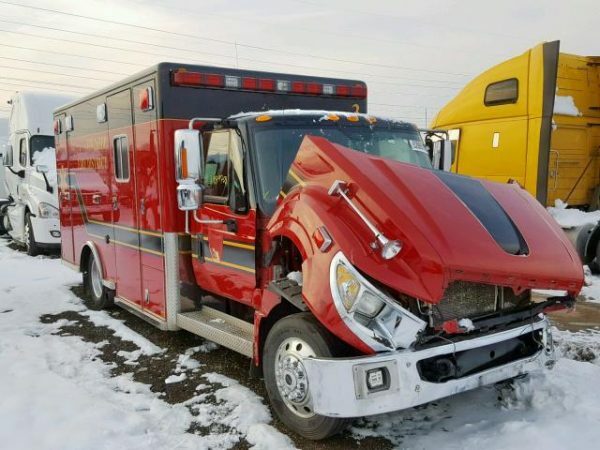 Outside of body is in decent shape. 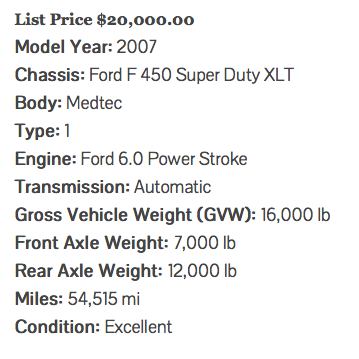 Found this on Copart. 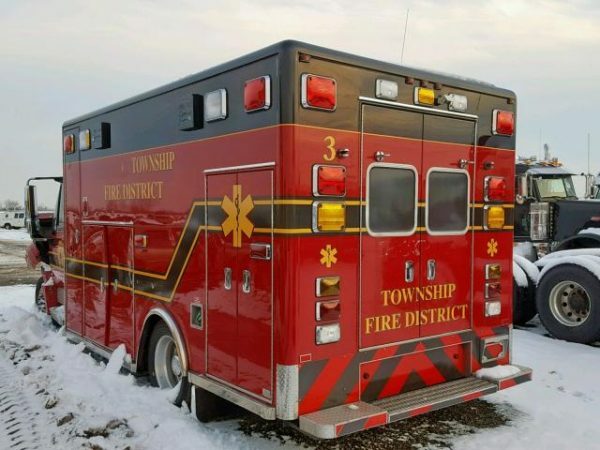 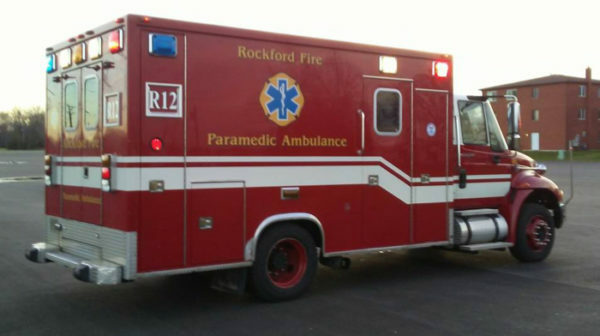 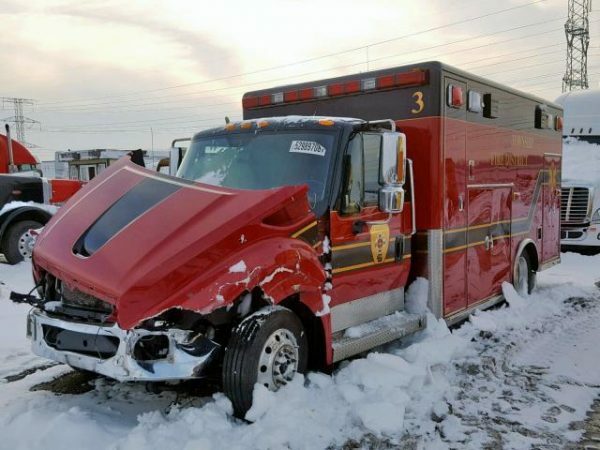 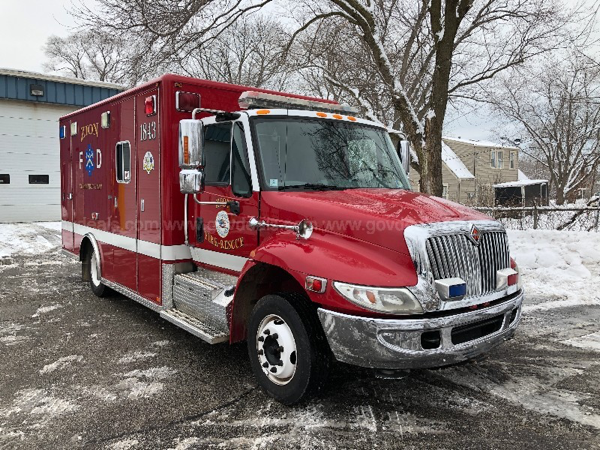 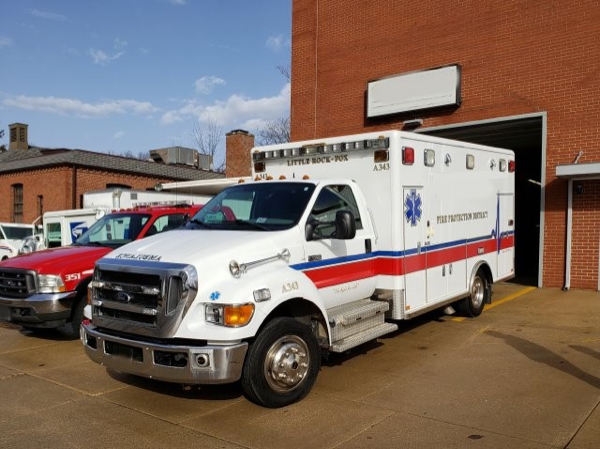 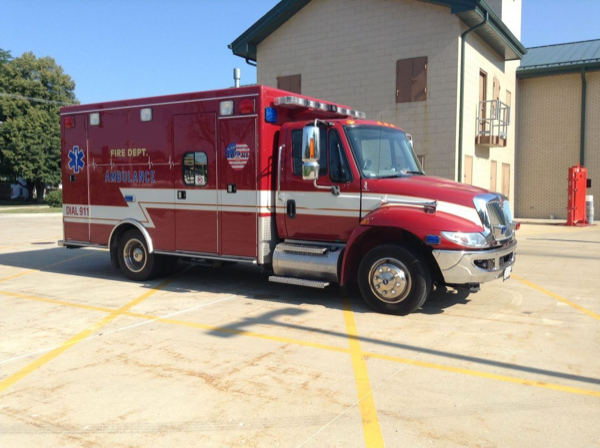 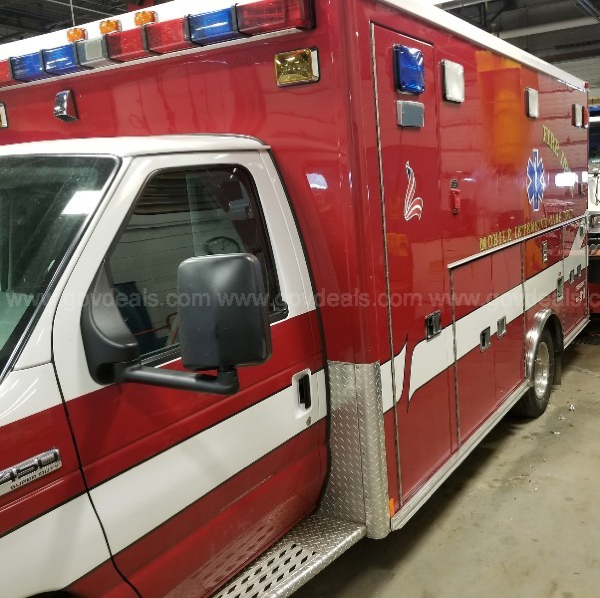 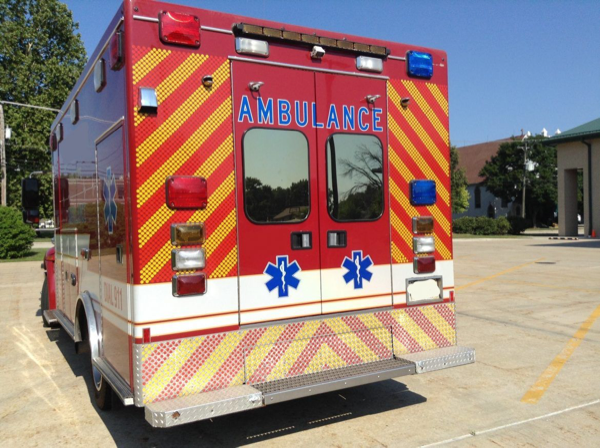 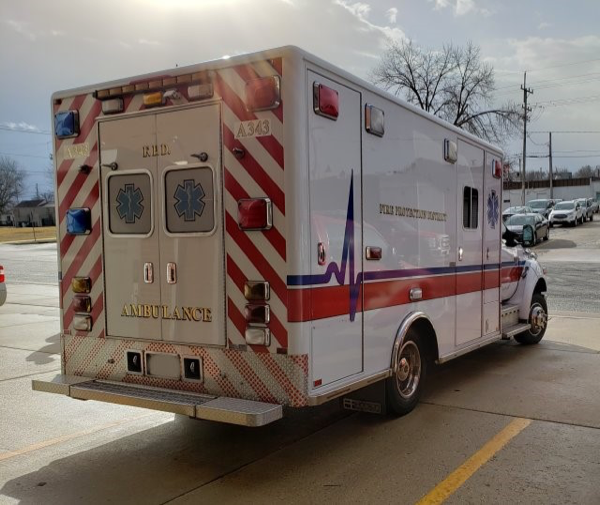 Lockport Township Ambulance. 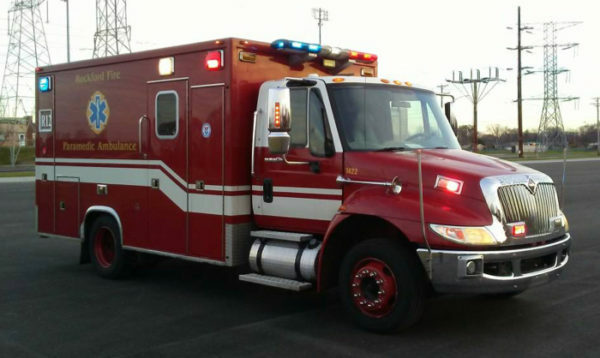 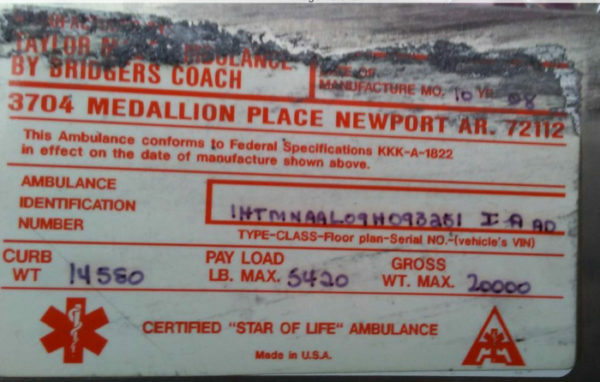 You are currently browsing the archives for the Ambulance for sale category.